Kawasaki, the Japanese bike maker we associate with the Ninja series of bikes is ready to create waves in the calmness of the quarter-litre biking segment. 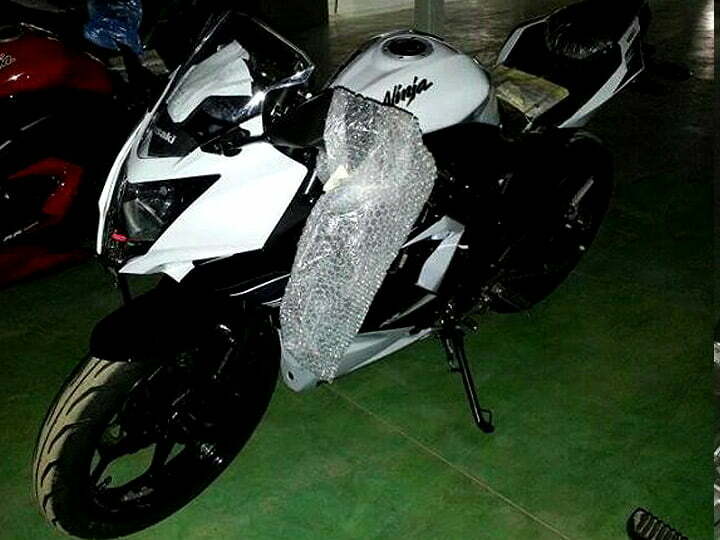 The Ninja 300R and 250R have already proven their worth in the twin-cylinder entry-level sportbiking segment and the company is now gearing up to welcome a new family member, the 2014 Kawasaki Ninja 250SL. Yes, you read it right. The company has already started testing the bike, which is powered by a single-cylinder, 250cc engine, a unit of the same has been caught testing. We also have a render for you which would give you a better indication of how the bike would look like in it’s production guise. 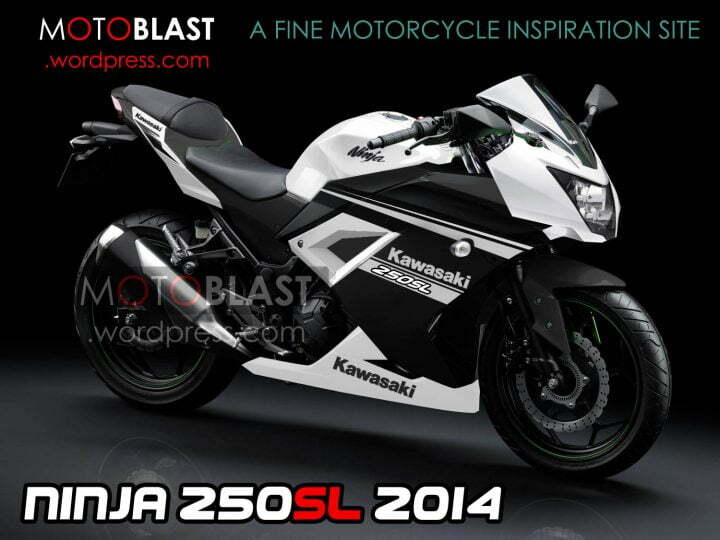 The 2014 Kawasaki Ninja 250SL was caught testing in Indonesia and the good folks at Motoblast have created a render for the bike. The bike will come shod with front and rear disc brakes, an all-digital instrument cluster will also be on offer. The bike does not look like any of the current Ninjas and has been built right from scratch to cater to the emerging markets like Indonesia, India and the likes where there is still a huge market for single-cylinder 250cc bikes. 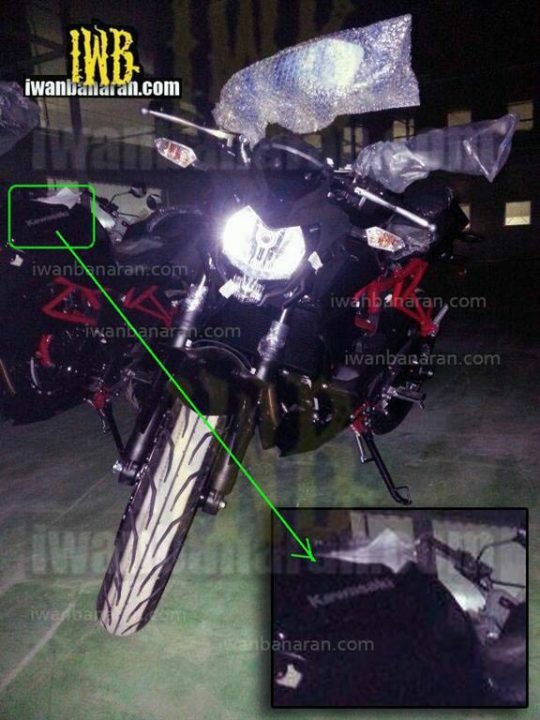 The bike has been caught testing on more than one occasions in Indonesia and will hit the roads in faired as well as street-fighter guise. The faired sibling will be locking horns with the likes of the Honda CBR250R and might venture into the pricing territory of the KTM 390 Duke. On the other hand, the naked sibling will be aimed squarely for the likes of the KTM 200 Duke and the upcoming Hyosung GD250N.